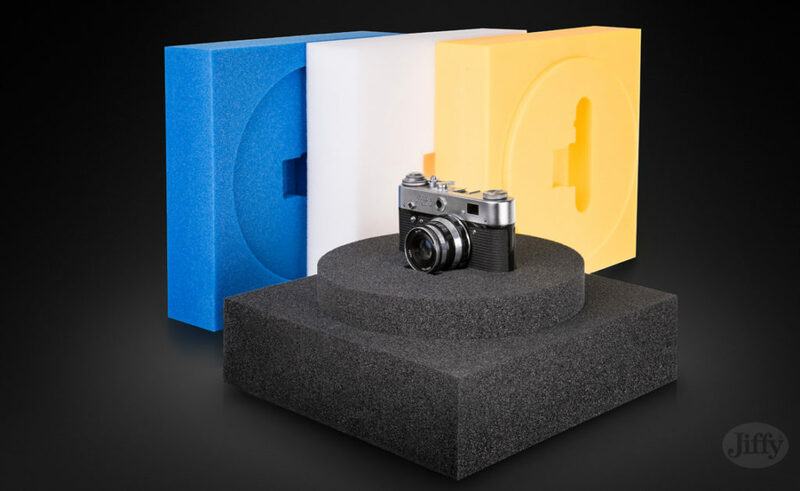 Fragile and delicate items such as computers, electronic goods or high-tech tools require perfect protection during their shipment. 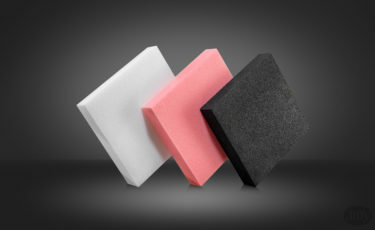 POLYLAM® and NOPAPLANK® These polyethylene foams of various densities ensure an ideal protection from shocks and impacts. 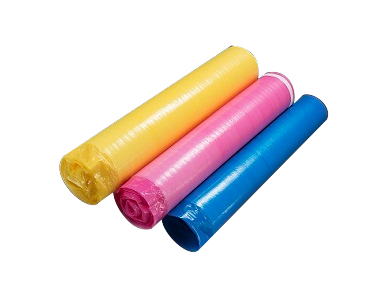 They are environmentally friendly as they can be reused as well as they are moisture resistant and do not scratch the surface. 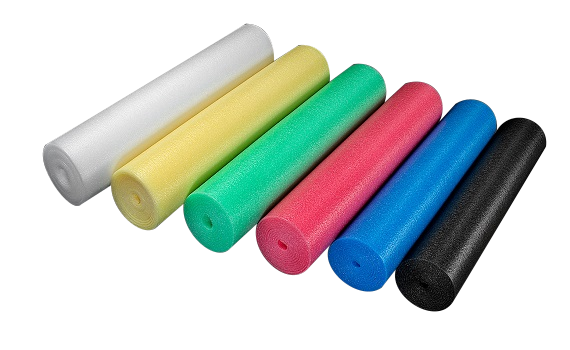 POLYLAM® and NOPAPLANK® are used in many different industries. 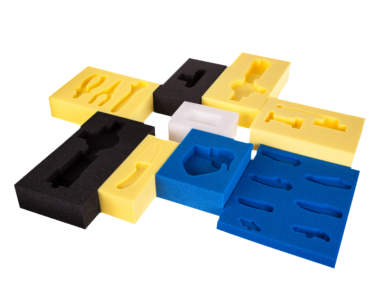 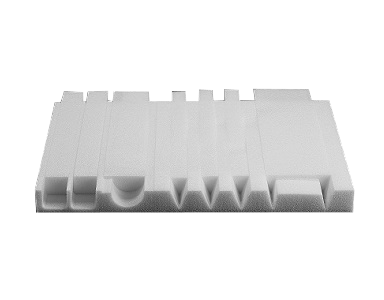 NOPA SMART is a polyethylene foam of small closed cells, which thanks to its qualities is applied to reusable packaging. 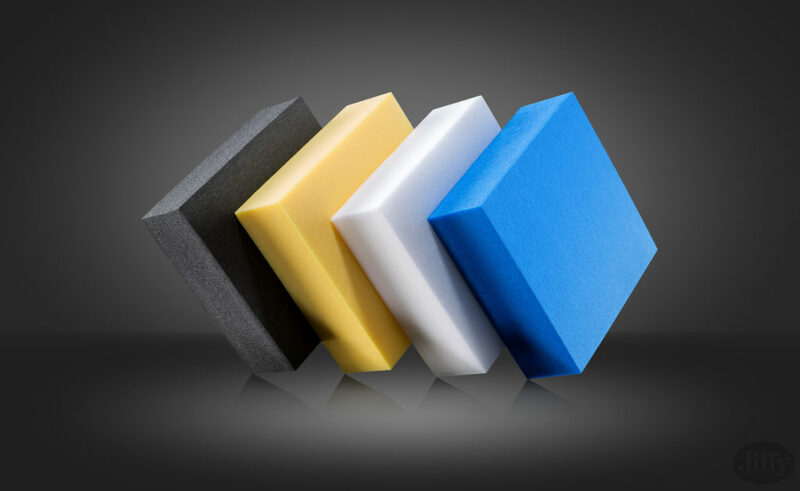 It is ideal for delicate surface products. Nopa Smart is dedicated to further processing such as milling. 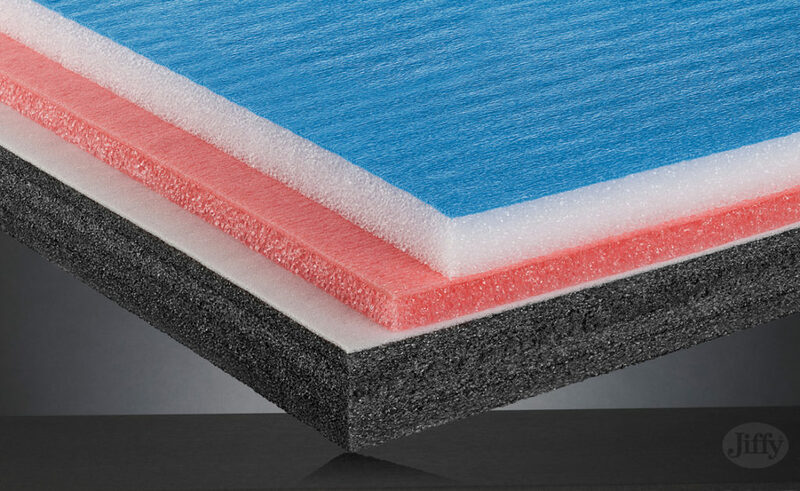 POLYLAM® – this is a new product obtained by lamination of foam layers. The light structure of the closed cells ensures the highest standards of protection from multiple shocks and impacts as well as it enables us to design its shape. 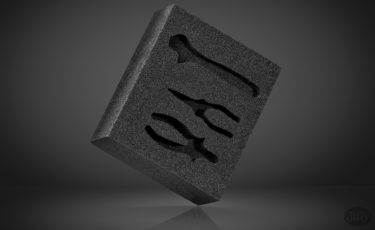 Polylam means simplicity of its conversion to ready-to-use packaging. 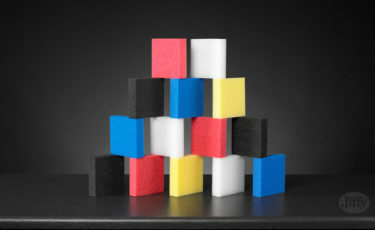 The foam is CFC free hence does not have a negative effect on the environment. 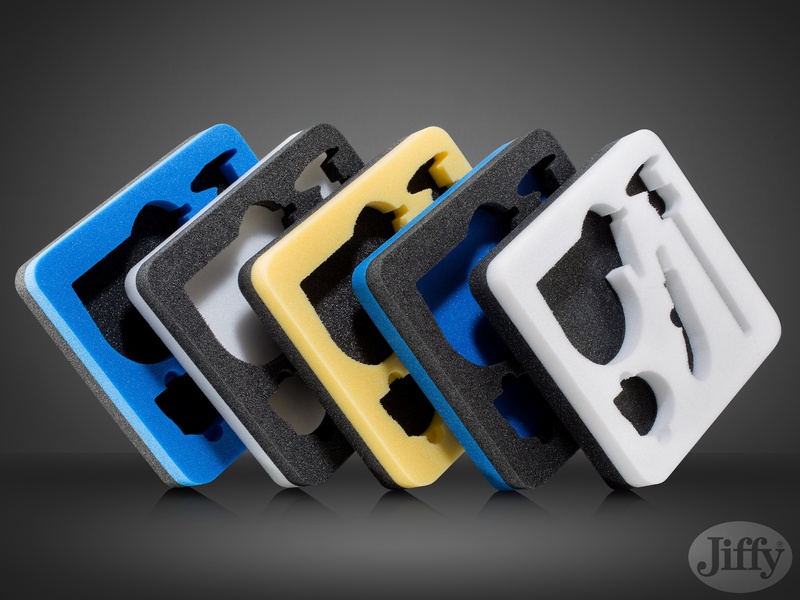 Non-cross-linked material structure gives us an opportunity to recycle it to a raw material. 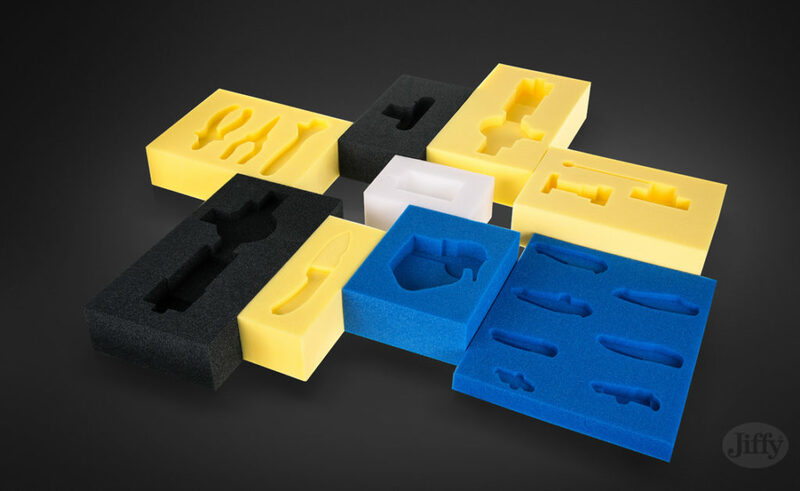 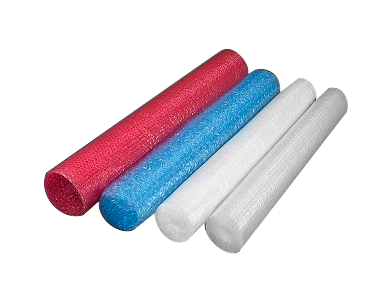 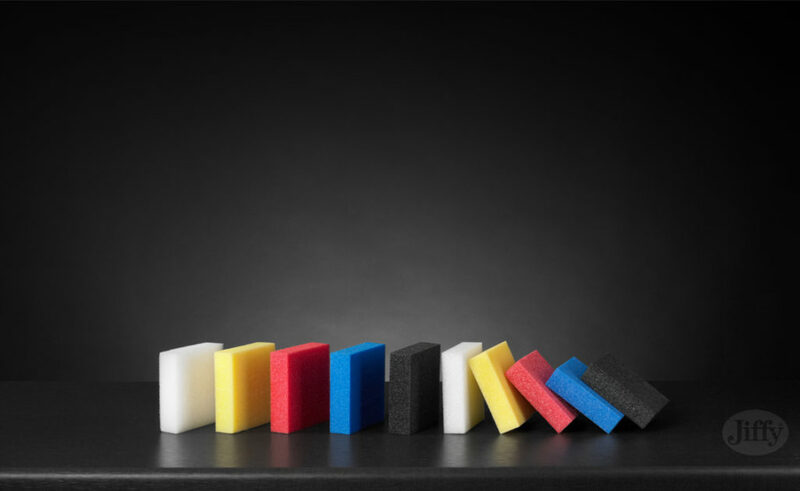 NOPAPLANK® is a single-layer, extruded, closed-cell polyethylene foam. Nopa Smart is characterised by its high inflexibility accompanied by its delicate structure. Due to this feature the material is perfect for milling as well as cutting with a plotter. 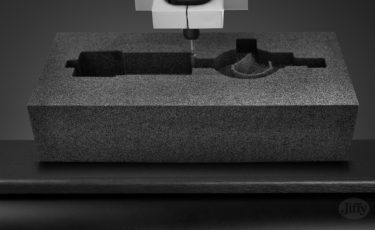 Nopa Smart has a fine-cellular structure which ensures a perfect cutting line during converting and also the stability of the desired shape. 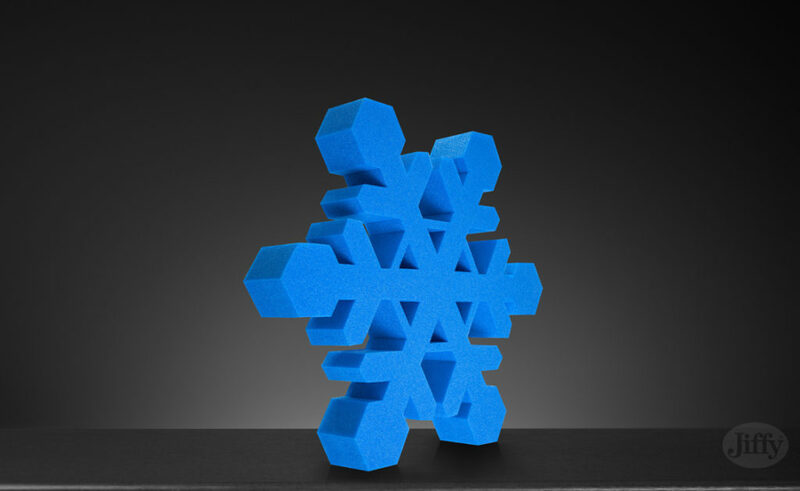 As an alternative to cross-linked foam it is environmentally friendly and 100% recyclable. 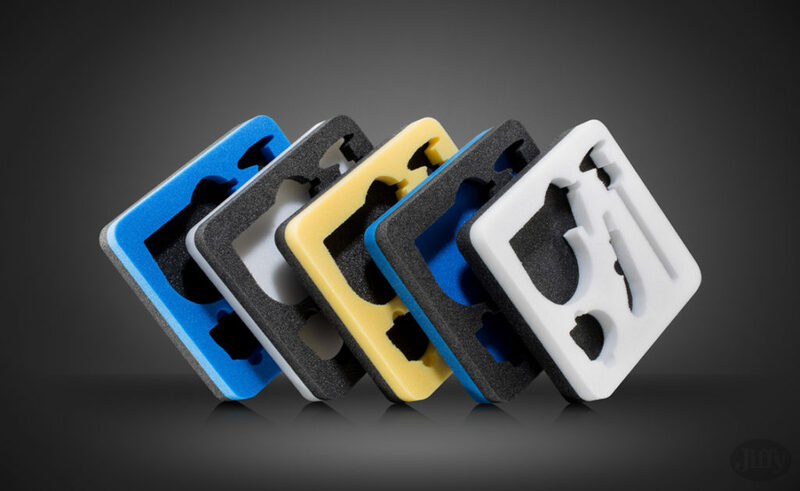 Nopa Smart is water and moisture resistant. 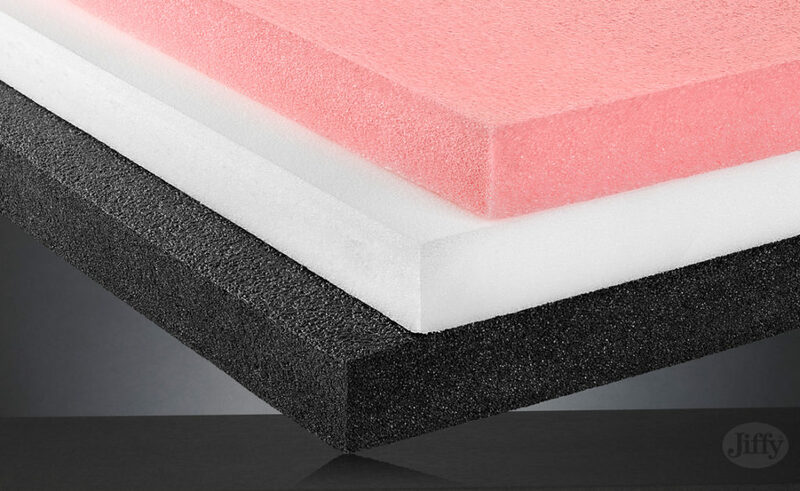 ARCTIC-R PLANK – a polyethylene foam plank with a characteristic fine cell structure, which ensures low water absorption and high thermal and mechanical properties. 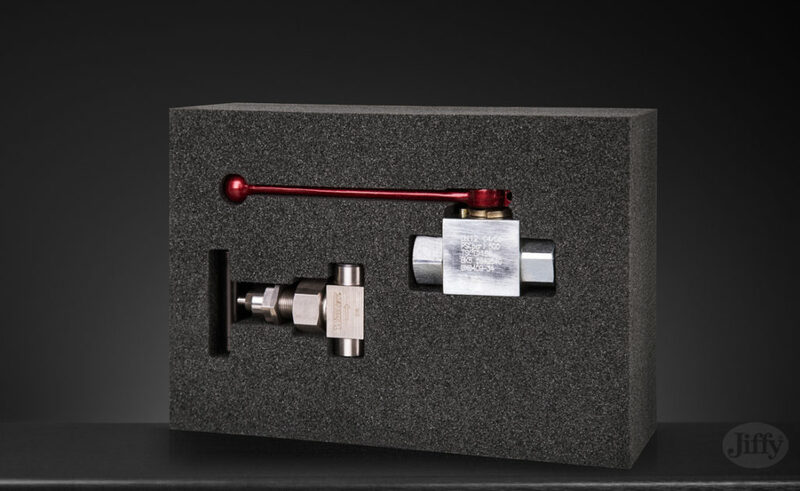 ARCTIC-R PLANK – passed positive tests at the Federal State Institute of Science and Technology, the Siberian Branch of the Russian Academy of Sciences. 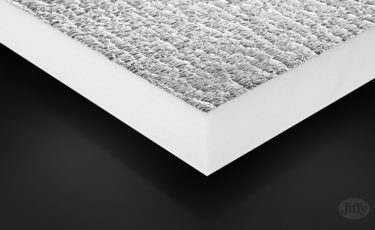 ARCTIC-R PLANK – recommended as a compensating layer to protect structures in low temperature areas.